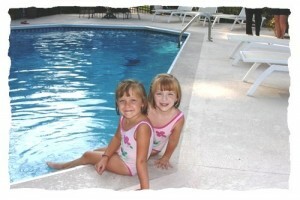 An In Ground Pool is a Major Addition! 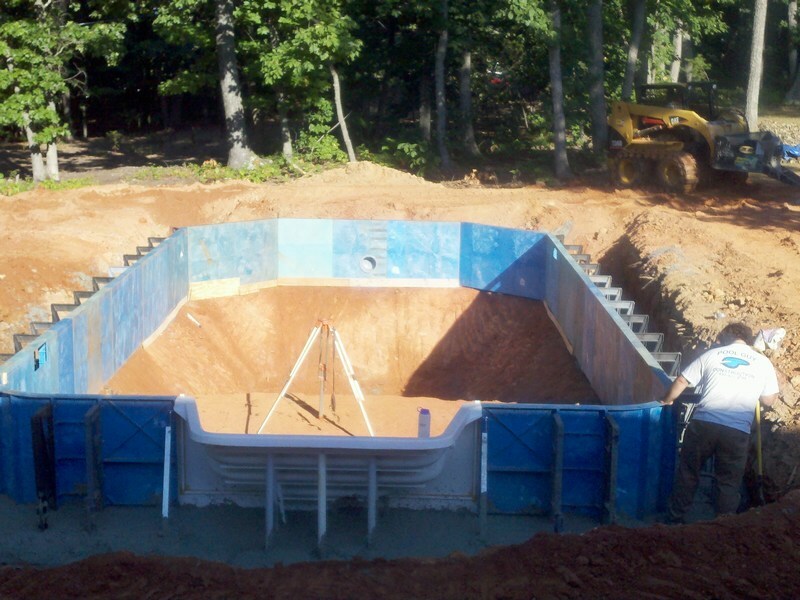 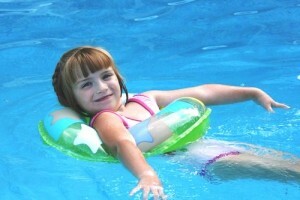 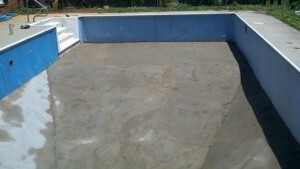 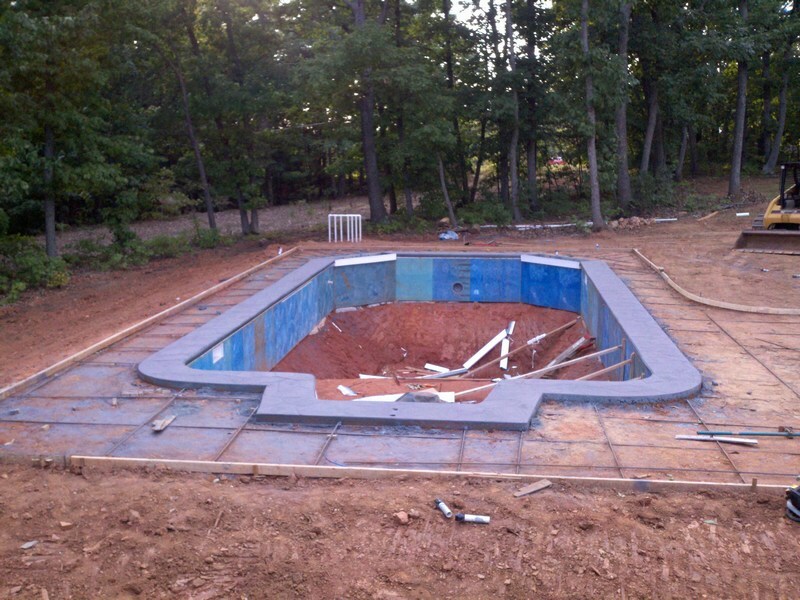 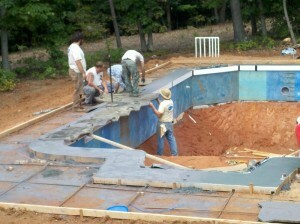 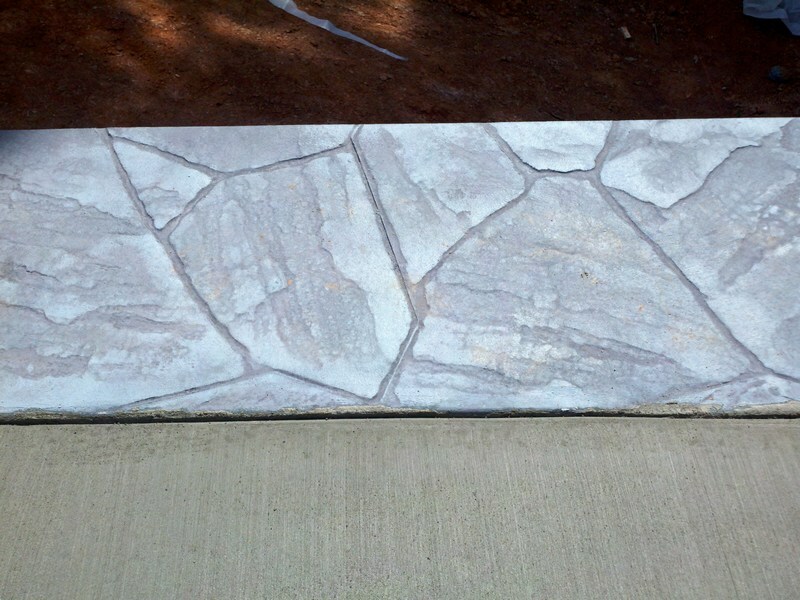 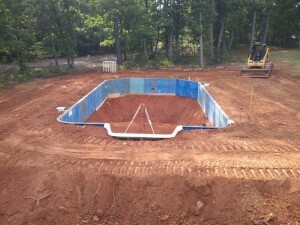 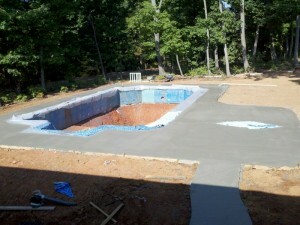 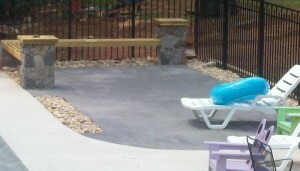 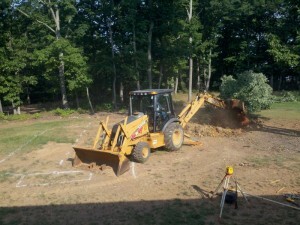 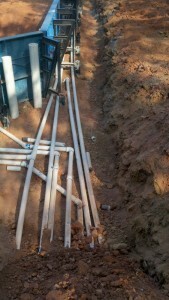 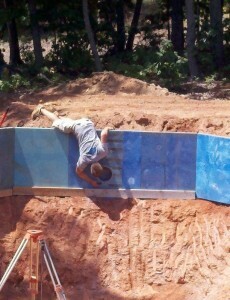 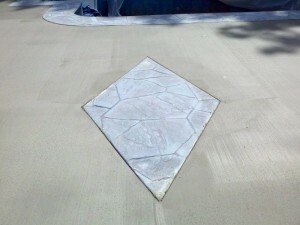 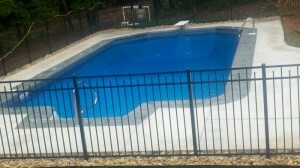 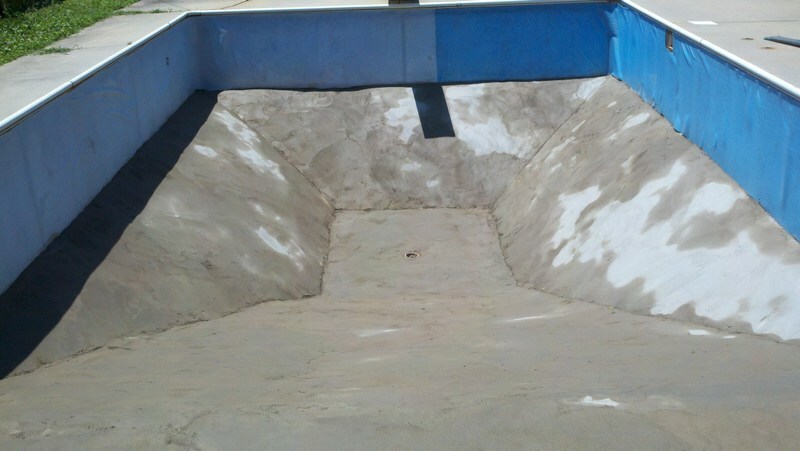 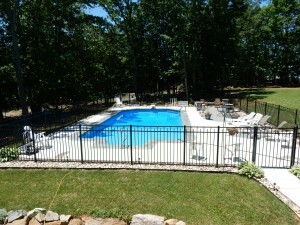 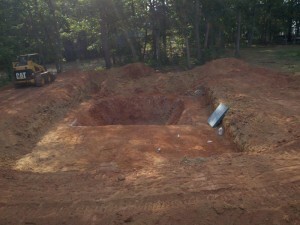 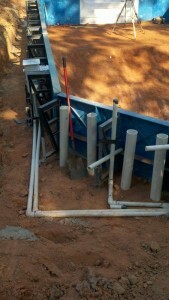 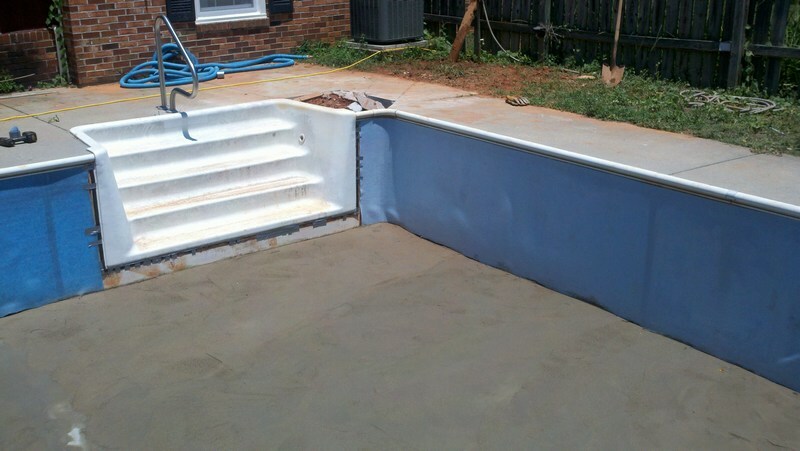 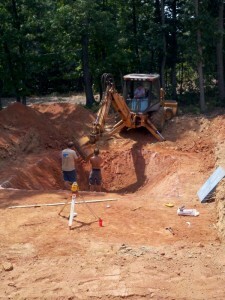 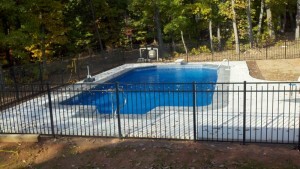 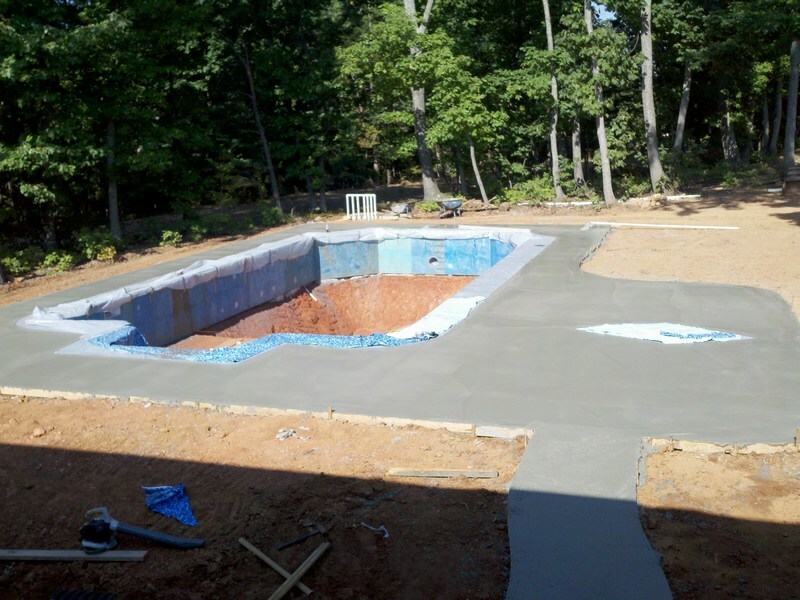 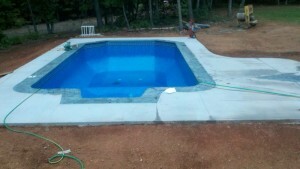 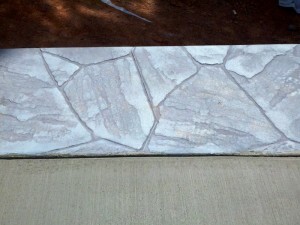 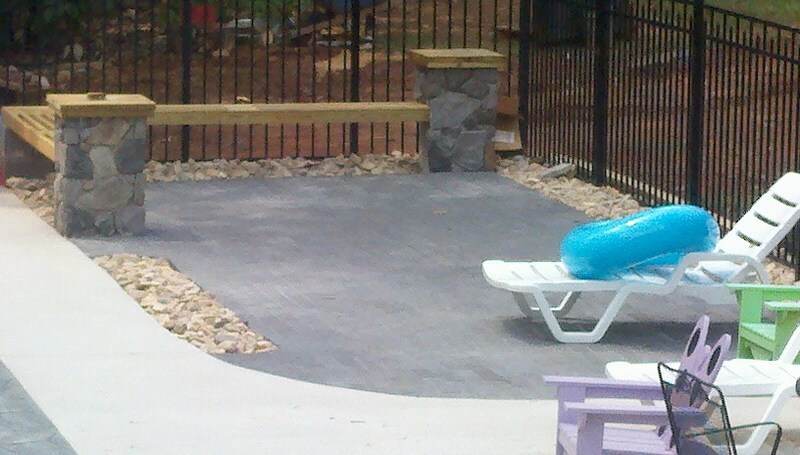 An in ground pool is a major construction. 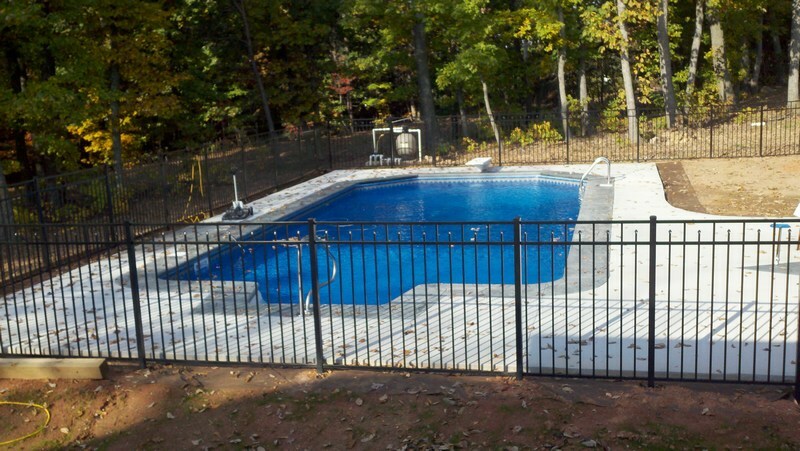 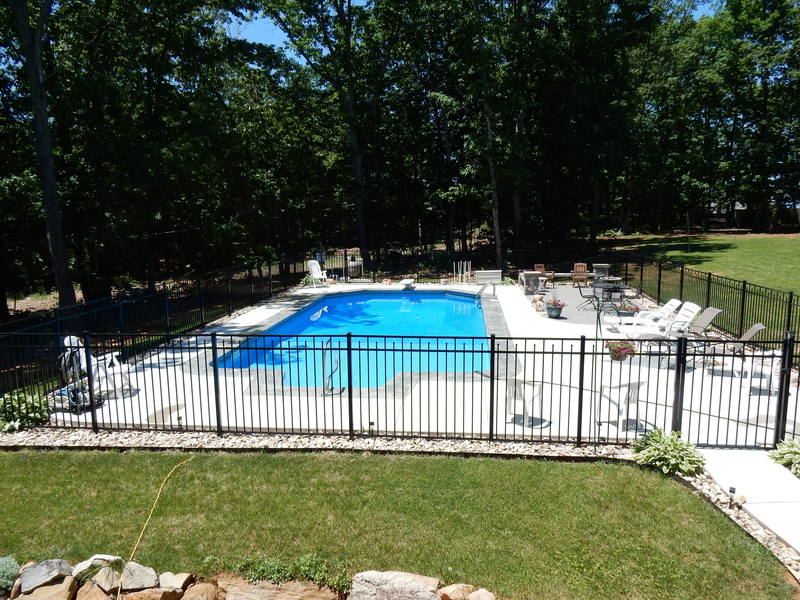 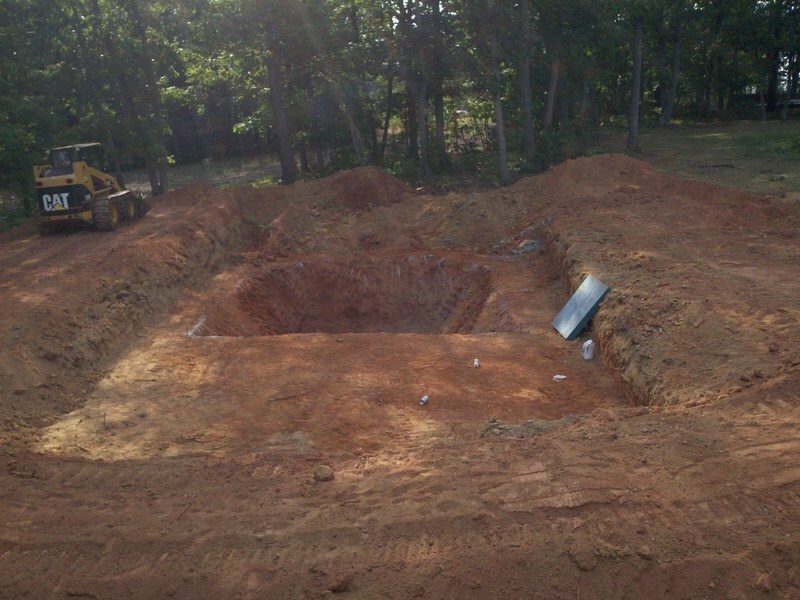 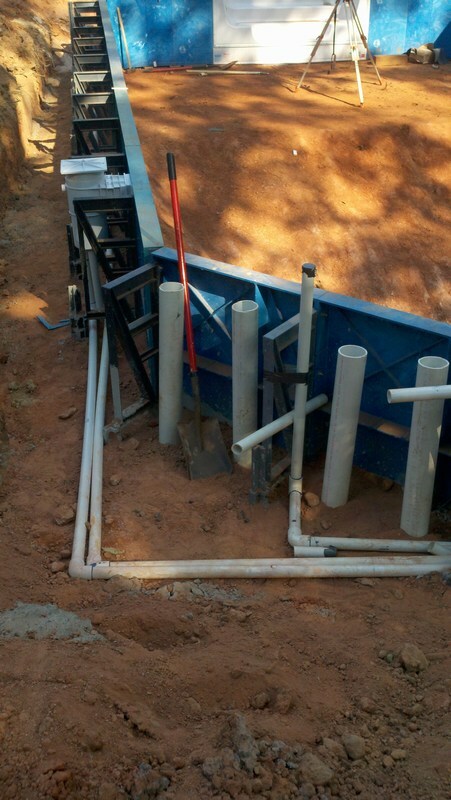 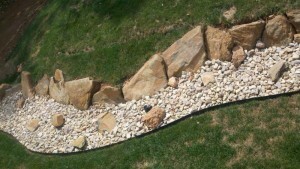 If you are considering having an in ground pool installed, you will want to schedule a consultation so we can determine and discuss any ground issues such as size, inclines in elevation, drainage and landscaping. Many things can effect the cost and time involved in this type of major effort, so please schedule a consultation long before you wish to have the pool ready for use. 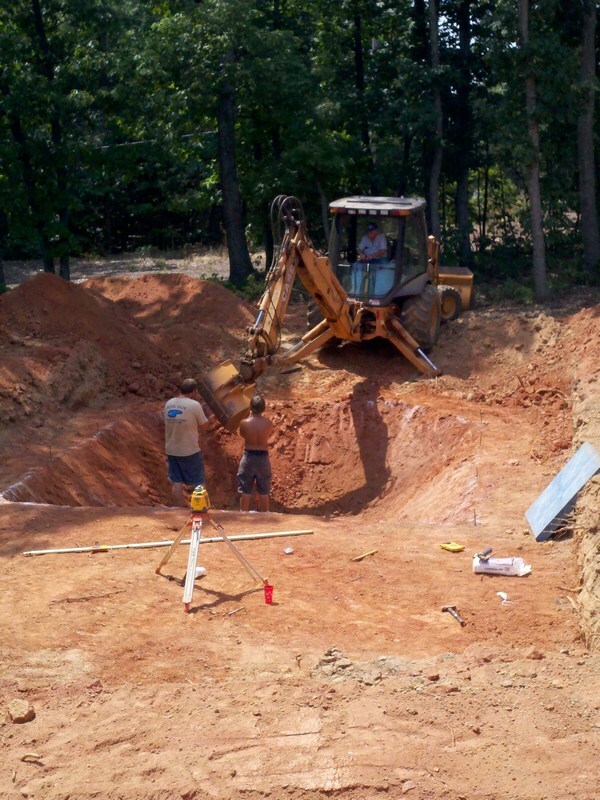 We generally work on a “first come first served” basis, so the sooner you call us, the sooner you can be scheduled! Please click on an image below to see a larger version!